Is a glass and stainless steel contraption constantly luring you in to your local carrier store? Is your two-year contract up on that less than reputable flip phone? Are you looking to upgrade and increase your monthly bill dramatically? If any of these questions apply to you, it is very likely you are in the market for an iPhone 4. Well, I have some pretty unfortunate news. It is probably in your best interest to wait a few months before investing in one. Why wait? The iPhone 5. Rumors indicate that around September or October of this year, Apple will release the fifth-generation iPhone. Normally, I encourage people to take rumors with a grain of salt. 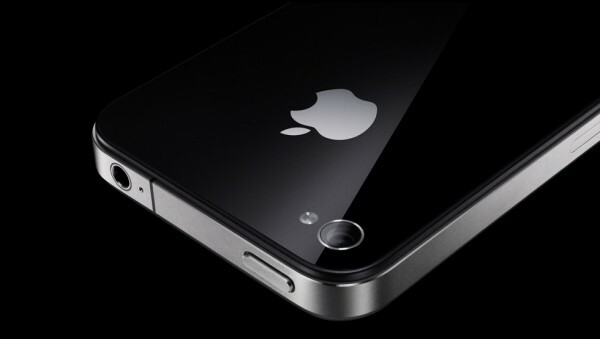 But since numerous sources pinpoint the iPhone 5 release in the fall, we can pretty much make that assumption. I would say that compared to previous years, there actually have not been many rumors or leaks about the iPhone 5. It is easy to bet that it will have the same dual-core A5 processor found in the iPad 2 and a new 8MP camera. And of course Apple will preload the new smart phone with all the goodies in iOS 5. Other popular theories are a larger display, new design with a possible aluminum backing, and near field communication support. Recently, the Apple community has been pouring out information about multiple iPhone 5 models designed to cater to different needs. I already gave my thoughts on this and I stand by them. I just do not see it happening. But, like anything else, things could change. We will probably see a good portion of these features make their way into the iPhone 5 along with other surprises Apple manages to keep up its sleeve. This is why I highly recommend staying away from the iPhone 4. Mark this date — July 10th — the day in which purchasing a fourth-generation iPhone should cease unless absolutely necessary. Now that I have made that rule official, what are your options? If you are willing to consider expanding your horizons, there are a wide variety of other smart phones available that might pique your interest. In April, we reviewed the new HTC Thunderbolt. Sahas Katta called it “the best smart phone that money can buy” if you are on Verizon Wireless. AT&T offers the Motorola Atrix 4G, which is another crowd-pleaser. And personally, I really like some of the Windows Phone 7 choices on the market. There is also another smart phone brand — I believe some sort of fruit — that is not worth mentioning. But what if you do not want any of those phones? If it is not shiny and made by Apple, it is not for you, right? Do not worry because I can relate. 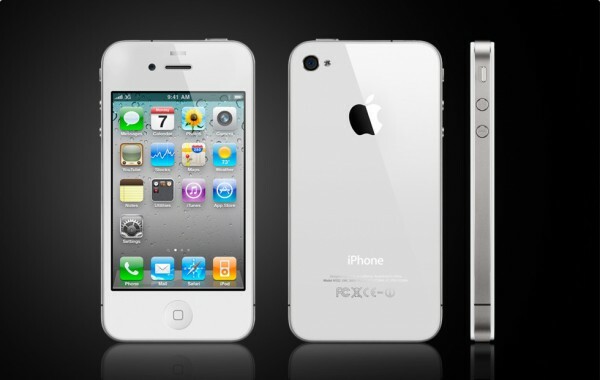 If you are in desperate need for a new phone, then by all means get the iPhone 4. Perhaps your old cell phone broke or your daily routine now requires a smart phone to make your life more efficient. Maybe you just do not care about keeping up with the latest and greatest in technology, in which case sign that two-year contract right now and do not even think twice. If you can wait for the iPhone 5, wait. It is just a few months away, and you will be one of the first to get your hands on the new device if you do choose to hold off on making a purchase. Plus, buyers must always enter into a contract with care, and doing so now will prevent them from making an upgrade for a while. So I declare once more: wait. After all, patience is a virtue, and you will not have any regrets later on.